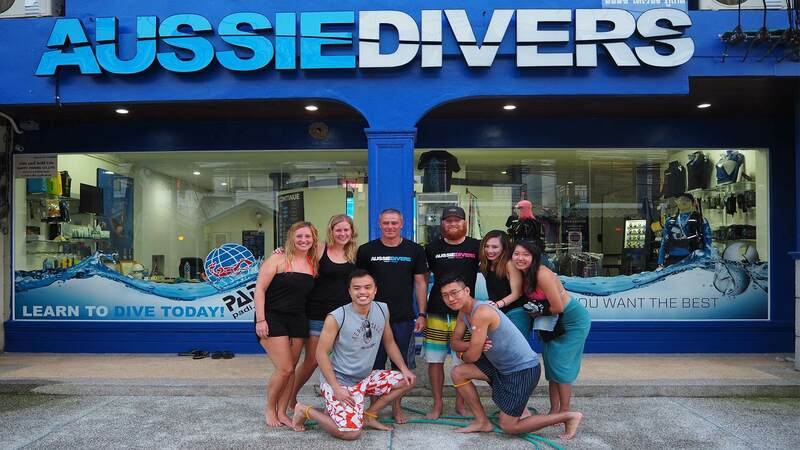 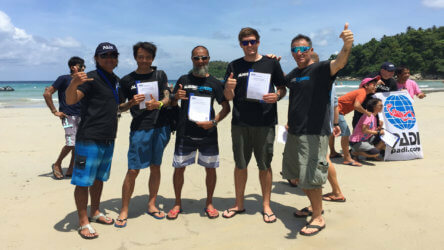 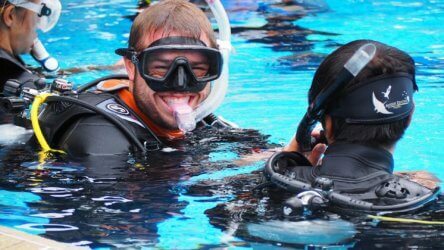 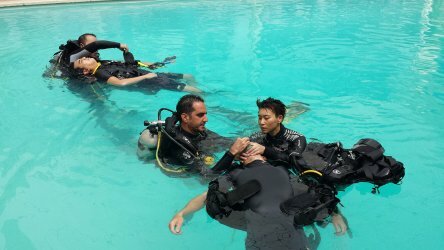 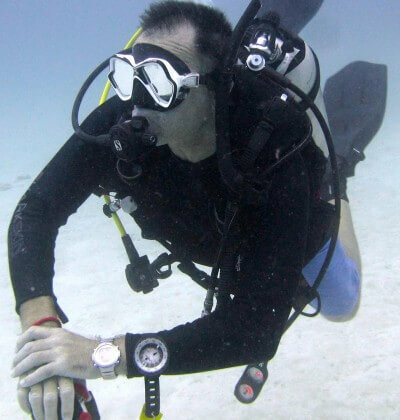 Aussie Divers Phuket has the following PADI professional courses for you to pick from. 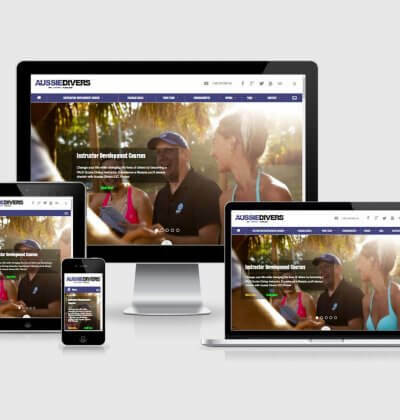 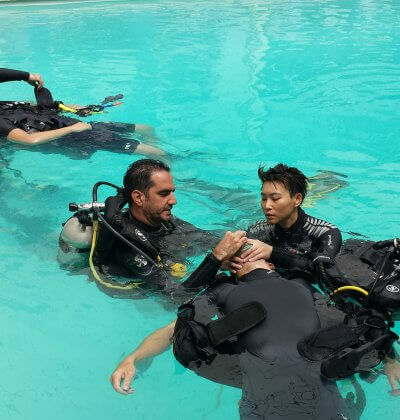 So if you are sick of taking orders from bad bosses, commuting to work for hours on end, terrible traffic, stuffy offices and annoying co-workers, it’s time to change your life by becoming a PADI Pro and teaching scuba diving to the world. 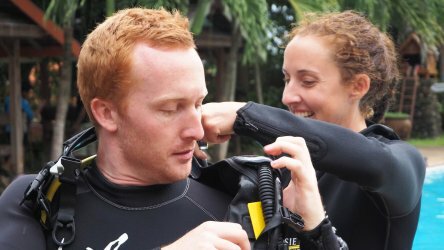 Don’t forget if you stick with Aussie Divers you’ll get to teach in Phuket, Thailand, where we have beautiful reef, wrecks, walls and beach diving all year round. 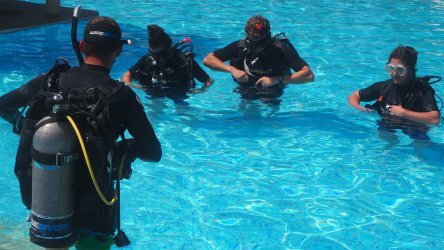 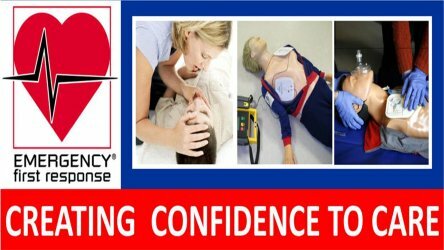 So if you want to get out of the rat race, there has never been a better time, check out our range of Pro PADI courses and book one in today!